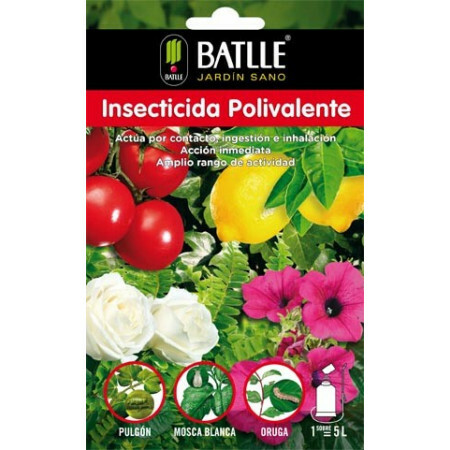 Pesticides to protect plants and crops against various pests, aphids, scale insects, ants, birds, snails, slugs, etc. - Extertronic, S.L. 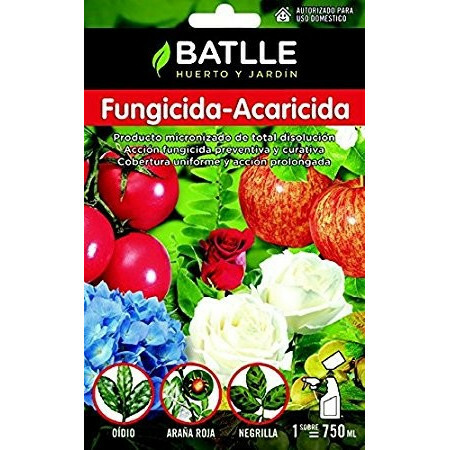 Pesticides to protect plants and crops against aphids, scale insects, whiteflies, caterpillars, pests geranium, mites, bold, powdery mildew, mildu, anti desiccant, snails, slugs, ants, birds, etc. Phytosanitary There are 85 products. 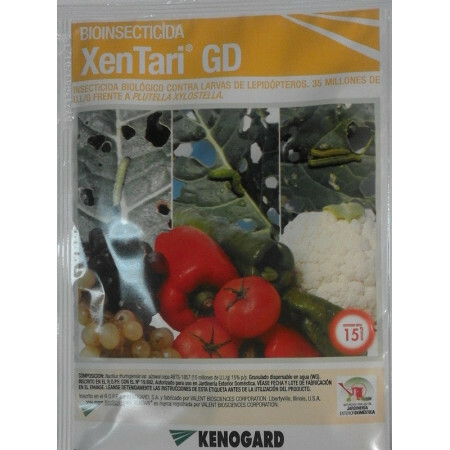 Fungicide with acaricide action extremedamente effective against powdery mildew and fungi and bold against red spider. Your micronized formula allows easy handling as well as a total solution that provides a homogeneous coverage and prolonged action. 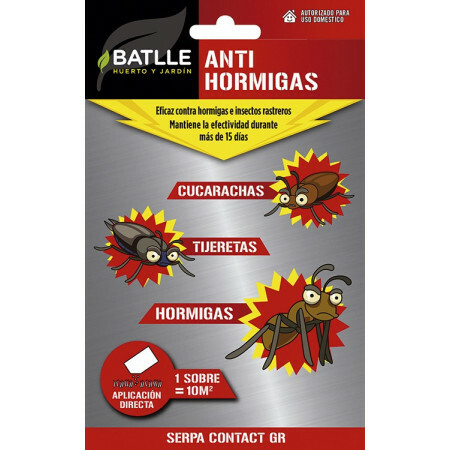 Insecticide high persistence, with residual action and ovicidal and larvicidal effect frete difficult to control pests such as cochineal, louse San Jose, Caparreta or whitefly. With its new formula prevents the emergence of resistance. 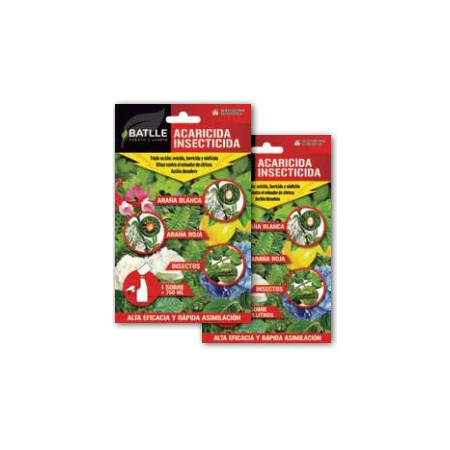 Insecticide fast action and high efficiency which acts by contact, ingestion or inhalation. 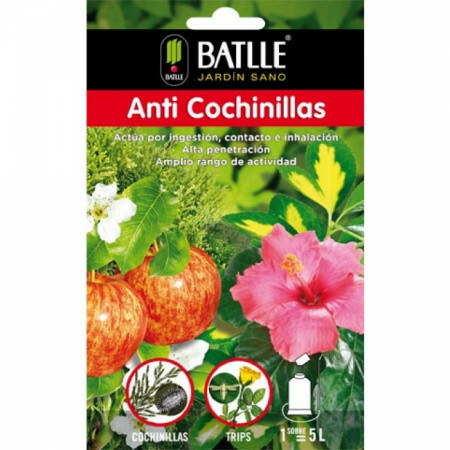 Wide range of action that provides highly effective against all types of insects within hours. 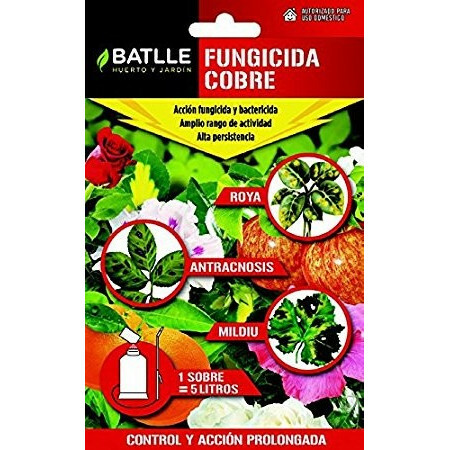 Broad spectrum fungicide, bactericide action, to control a large number of diseases. Easy and accurate dosage, rapid dissolution, and propociona a uniform and prolonged coverage. Acaricida-lasting insecticide action and maximum efficiency, thanks to its triple effect, acting on eggs, larvae and nymphs. It is the definitive solution for problems of lack of watering when we are not in the home. Product formed by a gelled solution of water retained by microcrystals of cellulose, we provide moisture so that the plant can survive for 30 days. High mobility Fungicide absorbed by all parts of the plant and so acts both curative and preventive. 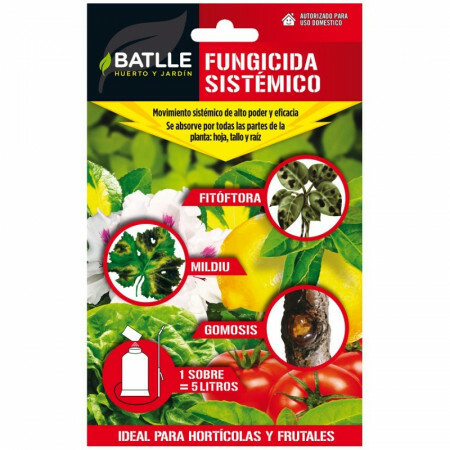 Its systemic effect makes it very effective against: Phytophthora infestans, Mildu, Aguado or Gummosis. 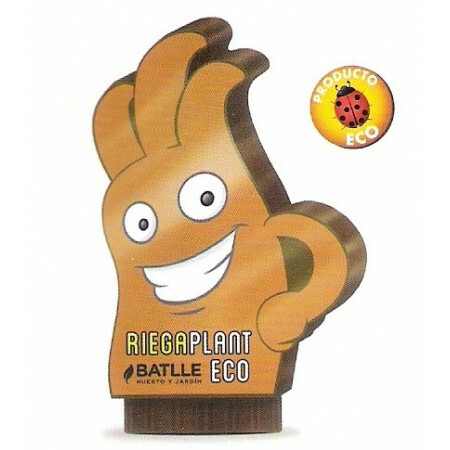 It is the definitive solution for problems of lack of watering when we are not in the home. Product formed by a gelled solution of water retained by microcrystals of cellulose and micronutrients added, we provide moisture so that the plant can survive for 30 days. 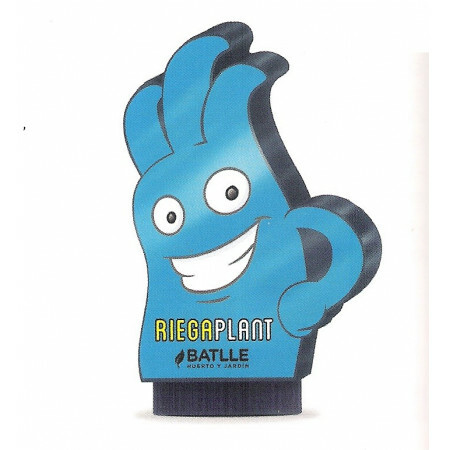 It is the definitive solution for problems of lack of watering when we are not in the home. Product formed by a gelled solution of water retained by microcrystals of cellulose and liquid guano, we provide moisture so that the plant can survive for 30 days. 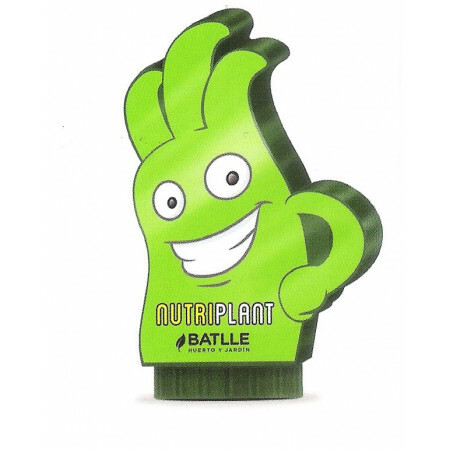 Systemic fungicide that is absorbed by both roots and by the leaves, providing preventive and curative effect. It is also very effective against browning and drying of cypress. 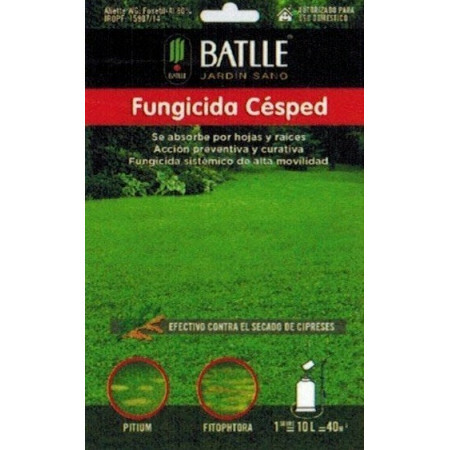 Biological insecticide in the form of water dispersible granules, effective against lepidopteran larvae. It acts by ingestion, once ingested larvae stop feeding the product to death. Leaves no residue in crops. 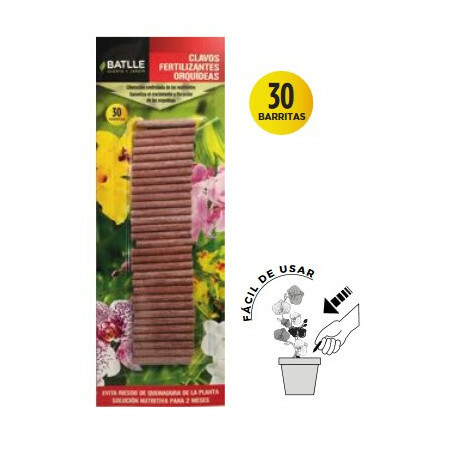 Fertilizing nails are a fertilizer that allows a controlled release of nutrients, which are provided progressively, along with soil moisture for 2 months, avoiding burns and ensuring the proper growth and flowering of orchids, bromeliads, gloxinias, etc. 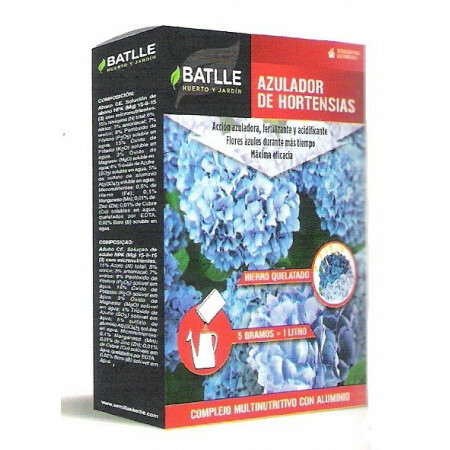 Fertilizer in the form of soluble crystals, which incorporates aluminum to the soil, which will favor the blue coloration of the hydrangeas, acidifying the dissolution of irrigation and the medium at the same time. It also acts as fertilizer thanks to its nutrients.